Add your own plants to your library faster! 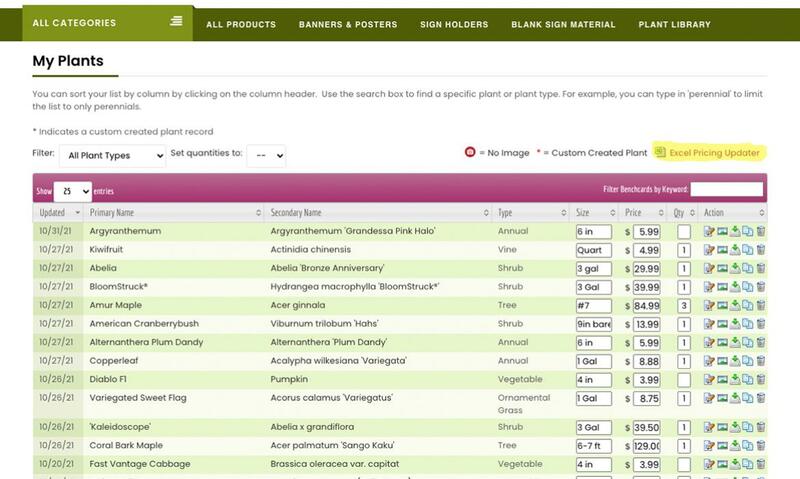 One of the complaints we get from our customers is it can take a while to load plant data into their plant library. 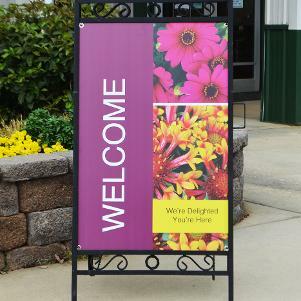 We are working hard to make this process as easy as possible for our customers as less time on the computer means more time in the garden center. The two ways we are looking to combat this problem are diligently adding more plants to our library that is available to all our customers, and building an import feature. We have added over 1,000 plant records thus far this year and continue to add ore daily. Along with our employees adding plants on a per plant level we are working on deals with some of the industries largest growers to use their plant info and imaging on our site. Adding these plants will quickly grow our library. The second thing we have done is create an plant import feature. This functionality will help users build their library quickly and will hopefully only take a few seconds. 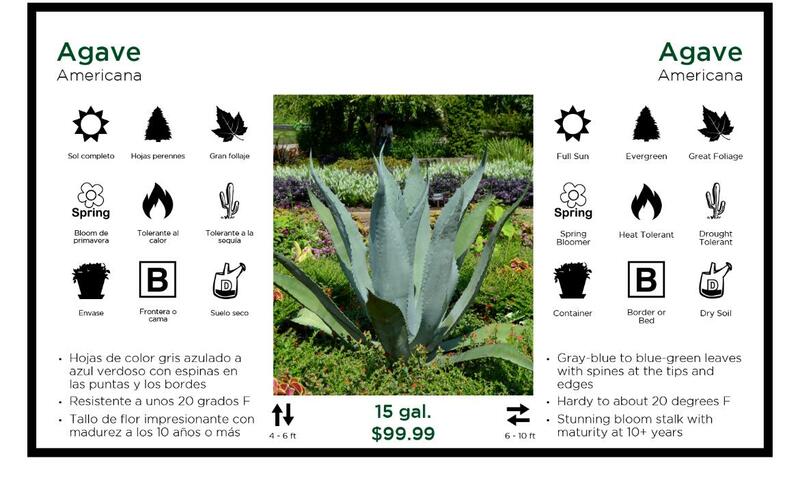 If you already have your plant library in an excel format for use on your website or in your inventory system you can tweak that file to match our template and import the file back into our system. We will match any records we have that are direct matches up immediately and anything that is close we will show you and you can add those that work. Moving forward we are still working on ways to get your libraries populated faster so if you have any recommendations we would love to hear from you.